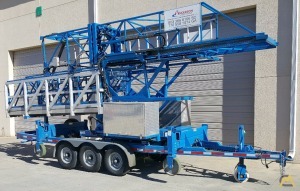 Bridge Inspection Lifts Units are multi-purpose platform lifts that provide access to a wide variety of bridges, trestle, and viaducts. 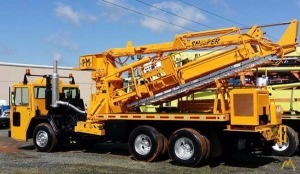 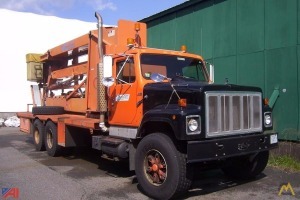 These fully hydraulic aerial derives are mounted on trucks or can be towed to the job site. 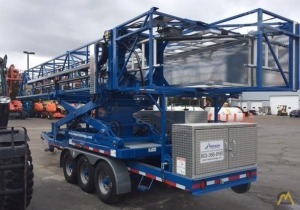 Once onsite operators can position the lifts to inspect under a bridge and handle bridge repairs such as painting, sandblasting, general maintenance, installation & maintenance of under bridge pipe & cables, stripping operations, and more.